Jeremy Corbyn [Image: PA Images]. Labour leader Jeremy Corbyn is set to spend the summer building up support for the Labour Party in 60 constituencies that are marginally held by Conservatives. Well, in the absence of another Labour leadership election, he’s got to find something to do with his time! According to the Huffington Post, among others, he has put Labour on “permanent campaign mode” in case Theresa May’s government falls. 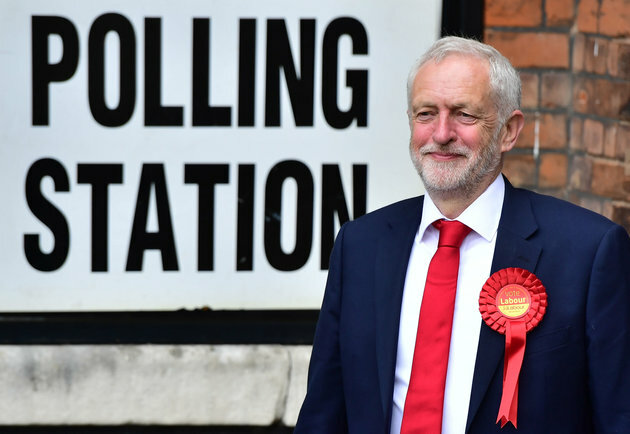 The site stated: “The Labour leader won huge cheers and applause as he hailed the party’s progress in winning 30 seats and depriving May of her Parliamentary majority in the June 8 poll. “Addressing the Parliamentary Labour Party (PLP) on Tuesday night in the House of Commons, Corbyn declared that his top team was now ‘a Government in waiting’. 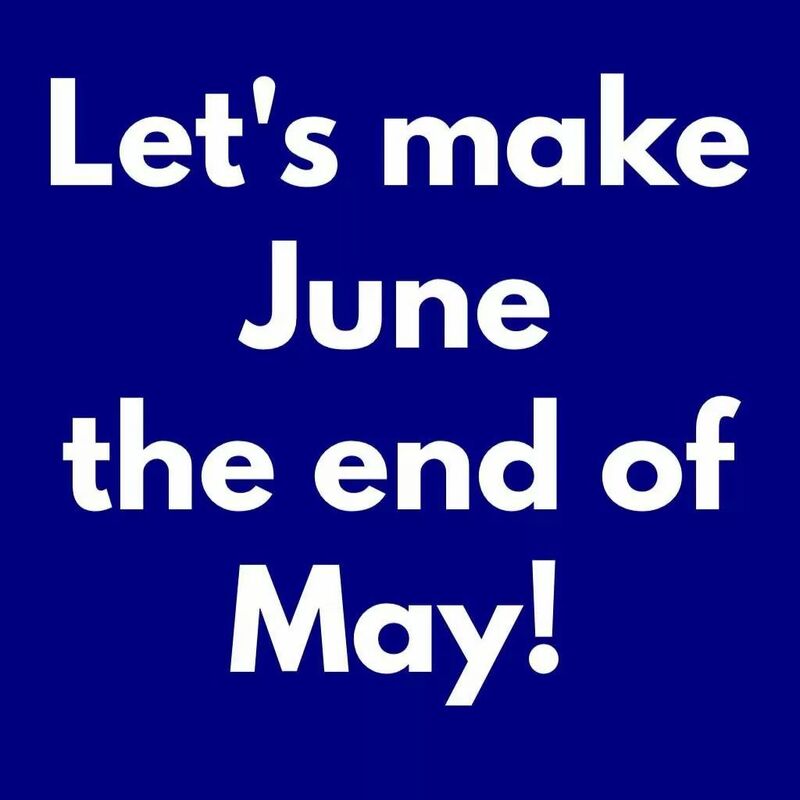 The first words my daughter spoke to me when I met her on Friday morning after the election, “There’s hope now Dad.” I feel a real change in the political atmosphere, with May and her nasty colleagues being shown up as absolutely uselessly pathetic, and even Tories think that of May. There is no potential leader in the Tory Party who isn’t tainted by nastiness, dishonesty and corruption, if there had been May would have been ditched on Saturday morning at the latest. Jeremy Corbyn has given us hope for the future. Well done Jeremy and thanks to PLP for a change…. Cant wait to see him as PM we should have street parties to cellerbrate…. There’s not much said about the alleged crimes at stopping youngsters from voting as said need their polling cards etc…Thats if its true?